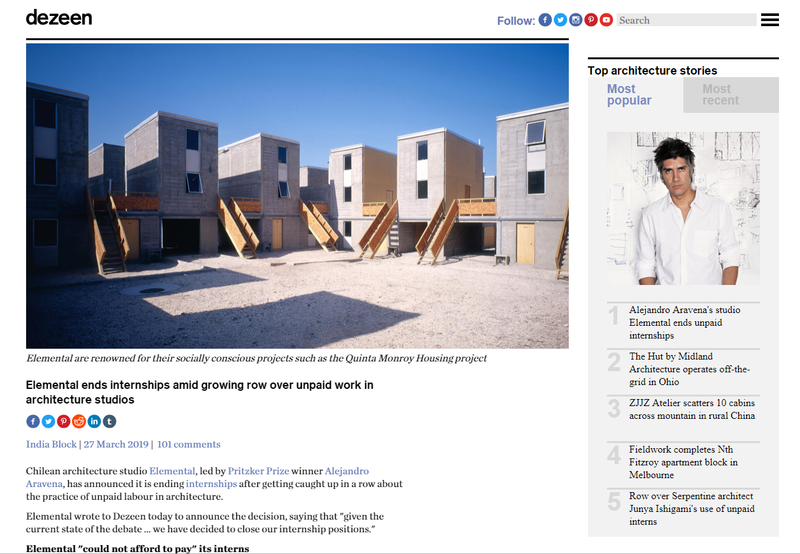 Nostalgia for the spontaneous became one of the most topical issues in contemporary architectural debate. A recent manifesto on the Spontaneous city testifies to it. To be sure, this discussion is everything but new. Through the 1960s and 1970s it was pervasive in a disciplinary approach committed with coming to terms with a challenge on the existing power relations. To a certain extent, both then and now, spontaneity is seen as a quality per se, and planning or design as mechanisms that hinder the full potential of human creativity. In this essay I will review past and contemporary positions on this issue and contribute a reflection that discards the withdrawal of the design disciplines from the production of space. Heidegger’s position, however, cannot be displaced from the context in which it came about. It was enunciated at a time where the sequels of the world conflict were still sensible and fostered people and nations to rethink their position in the new social, political and economical context. In fact, since the aftermath of the World War II, several appeals to a more humanist approach to the design of the built environment emerged as a result of a critical assessment to, for example, the global application of CIAM’s Athens Charter principles. This critique was often made using the framework of polarisations such as modern/planned/top-down versus traditional/spontaneous/bottom-up. From the 1960s on, a tendency gained currency to deem the earlier as an attempt to create the space for the ideal man, while the latter represented an approach focused on the creation of the place for the real man. In the design disciplines, several trends surfaced struggling to challenge the established relations of power. Among them, vernacular references (both rural and urban), users participation in the design process and the call to foster spontaneity in architecture and urban design, all have been influential in the post-war debate on the human habitat. However, to what extent is this appeal to spontaneity and heterogeneity still relevant today? What is the role of the architect and/or planner in this re-assessment of spontaneity in the built environment? And, hence, what is the role of the citizen? To discuss some of these questions, in this article I will bring together some seminal contributions to this debate presented in the last five decades. 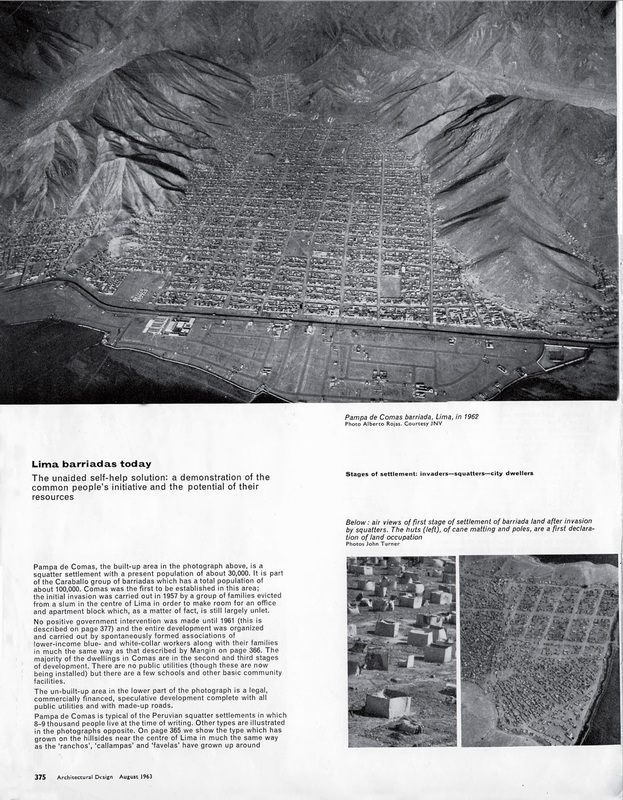 Jane Jacobs’ apology of diversity in the city will be discussed together with John Turner’s rejection of paternalist design approaches and the Dutch group Urhahn Urban Design’s claim for a design supported by reality. In 1961, Jane Jacobs argued that the city needs diversity and that it is “natural to big cities” . This was an explicit critique on interwar planning principles that advocated zoning as its basic methodology. Among these, Le Corbusier and CIAM’s Athens Charter principles were fiercely attacked by Jacobs, who rejected the break with tradition proposed by it and, instead, suggested the natural diversity of big cities as reference. Jacobs argued “the diversity, of whatever kind, that is generated by cities rests on the fact that in cities so many people are so close together, and among them contain so many different tastes, skills, needs, supplies, and bees in their bonnets” . To generate city diversity, Jacobs further contended, four conditions should be observed simultaneously: a) the district should have several functions; b) the block should be short; c) the buildings should vary in age and condition; and d) the city should be densely inhabited . Thus, one can argue that for Jacobs the “Great American City” should preserve the idealized characteristics of the medieval walled city, which seemingly was the result of a spontaneous and continuous process of social and economic transformations and evolutions. One decade later, in his book Housing by People, published in 1976, John F. C. Turner challenges the established relations of power in the Welfare State’s provision of mass housing schemes. He claims for relative autonomy of the consumers, rejecting the paternalism of the ruling class, breaking their institutionalized roles, thus becoming producers and administrators. In order to highlight the latent cynicism of that paternalistic approach, Turner argues, “even those who can afford to do so seem to prefer places that were built by master craftsmen, artisans or ordinary folk, according to local rules and customs.” And he goes on to question, “how many admirers of Brasilia, for example, stay there longer than necessary to see the principal buildings and, perhaps, one of the superblocks? And how many designers of such places, prefer to spend their holidays in places like Mykonos?” . John Turner challenges the dependency of the ordinary people from experts; instead, he praises the spontaneous creations of non-professionals. The inevitable consequences of hierarchical systems, Turner argues, “have been gross misfits and mismatches, and a growing proportion of homelessness. (…) These hierarchic systems are collapsing financially, sometimes socially, and even physically. Systems generated or maintained by network structures, on the other hand, flourish.” . To exemplify the first case, Turner illustrates with an image of the demolishment of Pruitt-Igoe (designed in the mid-1950’s by Minoru Yamazaki), and to exemplify the latter, he shows an image of a street in Chiddinsgstone, Kent, where houses with four centuries show little changes over their lifetime. This comparison epitomises a rejection of modernist approaches in favour of traditional ones. 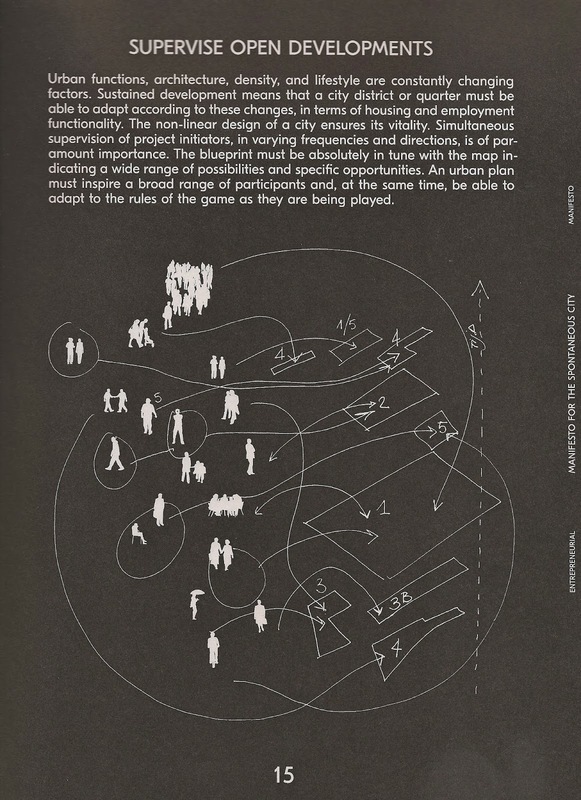 More recently, the Dutch group Urhahn Urban Design voiced a growing disciplinary tendency to praise spontaneity with their “Manifesto for the Spontaneous City” where they contend, “that it is the city user’s time to take control” . They argue that instead of just a consumer of everyday products, the city user must become a producer, a city developer. In their manifesto, they present four principles that will make the Spontaneous City a reality in the future: a) Reducing scale, taking into account every detail important to the city user’s everyday life; b) Supervising of open developments to ensure the vitally of the transformations; c) Creation of collective values, to make possible the development of common infrastructures; and d) participatory structures focused in the interests of the user and design tailored to its resources . 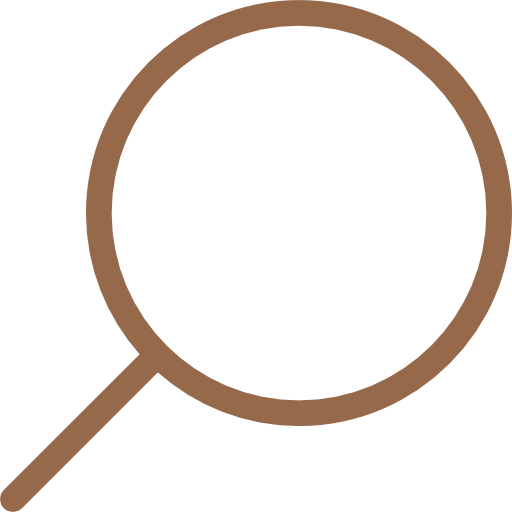 According to Christian Ernesten, the group’s manifesto does not aim at searching for the best solution; instead they are just searching solutions to deal with reality. “Now more than ever, at the beginning of the twenty-first century”, Ernsten claims, “Our world is changing so quickly in the economic, social and ecological sense that the momentum to choose reality as a design and improvement strategy is upon us” . For the authors of the manifesto, the current economic crisis is an opportunity for a paradigm shift in terms of urban design approach. They argue “Instead of just making cut-backs or reducing costs, we should be focusing on weighting the value of the urban environment and on mobilising smaller budgets at a larger scale” . Thus, Urhahn Urban Design’s approach challenges the typical top-down planning procedures and the grandiose long-term strategies associated with the utopias of modernity; instead, they argue in favour of smallness. The three positions presented above reflect an approach that challenges the autonomy of the design disciplines. They argue in favour of bridging the gap between the author qua producer and the user, between “high art” and popular taste. This process, however, brings about an approach that dwells in the boundaries of populism. In fact, according to Michael Shamiyeh, in the second half of the 20th century, both the adoption of vernacular references by experts and the exploration of possibilities to integrate the user in the design process are two dimensions of populism in architecture . I would thus suggest the nostalgia of the spontaneous is charged with a deliberate step down of the autonomy of the design disciplines towards a more heteronomous approach. However, this approach fosters also the shattering of these disciplines’ critical attitude toward social reality. As an alternative to it, Theodor Adorno’s “dual character of art” suggests that art is both socially determined and autonomous. To be sure, according to Hilde Heynen, in Adorno’s aesthetic theory “Modern art is radically autonomous in its attitude toward social reality but remains nevertheless tied to it through its hidden strands of negation and criticism” . Applied arts such as architectural and urban design are, by definition, even more engaged with social reality and, therefore, heteronomous. Thus, to react against the proclaimed homelessness of modernity, the nostalgia of the spontaneous is a powerful appeal. However, following Adorno’s lead, to overcome populist drives, avoid paternalistic approaches and, nevertheless keep the design disciplines’ critical attitude toward society, traditional binary polarities must be challenged. 1. Martin Heidegger, “Building Dwelling Thinking,” in Poetry, Language, Thought (New York: Harper & Row, 1971), 155. This essay was first delivered in 1951 at the Darmstädter Gespräch, and published afterwards in Otto Bartning, ed. Mensch Und Raum (Darmstadt: Neue Darmstädter Verlagsanstalt, 1952). 2. Martin Heidegger, “Building Dwelling Thinking,” 156. 3. Martin Heidegger, “Building Dwelling Thinking,” 157. 4. Hilde Heynen, Architecture and Modernity. A Critique (Cambridge (Mass. ): MIT Press, 1999), 18. 5. Hilde Heynen, “Modernity and Domesticity. Tensions and Contraditions,” in Negotiating Domesticity. Spatial Productions of Gender in Modern Architecture, ed. Hilde Heynen, and Gulsum Baydar (London and New York: Routledge, 2005), 2. 6. 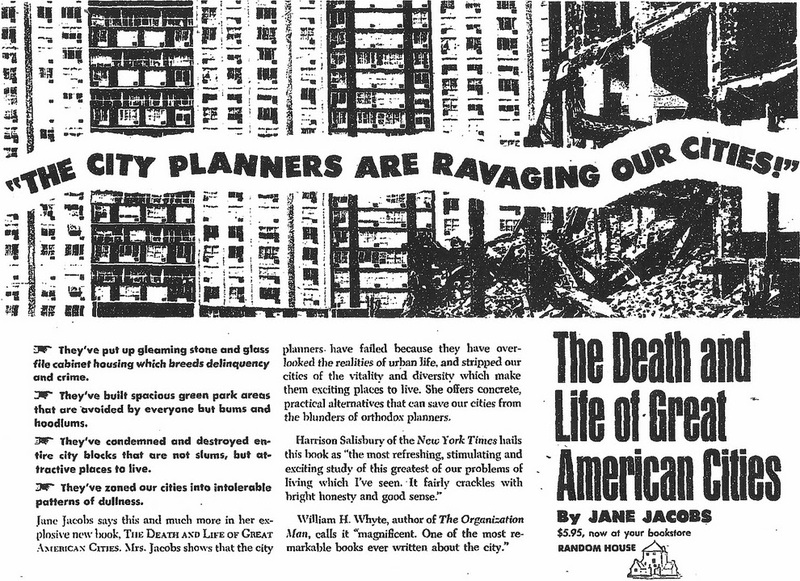 Jane Jacobs, The Death and Life of Great American Cities (New York: Vintage Books, 1992), 143. This book was first published in 1961 by Random House, New York. 7. Jane Jacobs, The Death and Life of Great American Cities, 147. 8. Jane Jacobs, The Death and Life of Great American Cities, 150-51. 9. John F. C. Turner, Housing By People. Towards Autonomy in Building Environments (London: Marion Boyards, 1976), 17-18. 10. John F. C. Turner, Housing By People. Towards Autonomy in Building Environments, 32-33. 11. Urhahn Urban Design, The Spontaneous City (Amsterdam: Bis Publishers, 2010). 12. Urhahn Urban Design, The Spontaneous City, 14-17. 13. Urhahn Urban Design, The Spontaneous City, 9. 14. Urhahn Urban Design, The Spontaneous City, 18. 15. Michael Shamiyeh, “Foreword,” in What People Want. Populism in Architecture and Design, ed. Michael Shamiyeh (Basel: Birkhauser, 2005), 25. 16. Hilde Heynen, Architecture and Modernity. A Critique, 190. 3. Supervise Open Developments – Second Principle of the “Manifesto for the Spontaneous City” by Urhahn Urban Design. Source: , p.15.